Estates at North Shore Homes for Sale can be found by searching the properties below or by calling an RCP Arizona Real Estate agent. To view any of the real estate properties found, just give us a call. 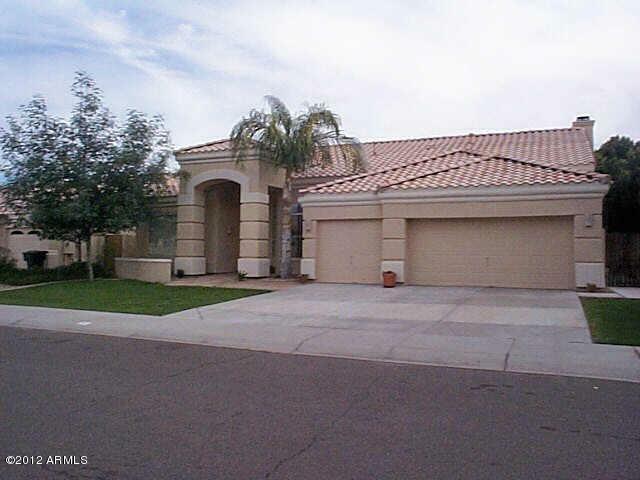 Are you looking for the Arizona luxury homes? Why is RCP the best place to find Arizona luxury homes? 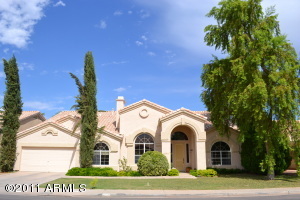 Arizona luxury homes are custom and unique. When navigating the Arizona luxury homes market, you want to make sure you have a dedicated team of professionals behind you. 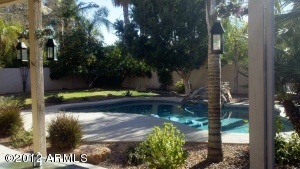 The best real estate company in Arizona will be glad to assist you in your Arizona luxury homes search. We have top notch customer service, professionalism, as well as an unparalleled knowledge of the real estate market. 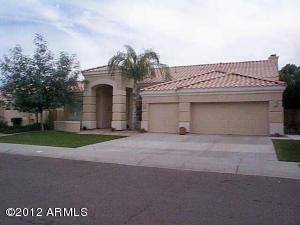 Whether buying or selling Arizona luxury real estate, we can make this transaction smooth and satisfying. 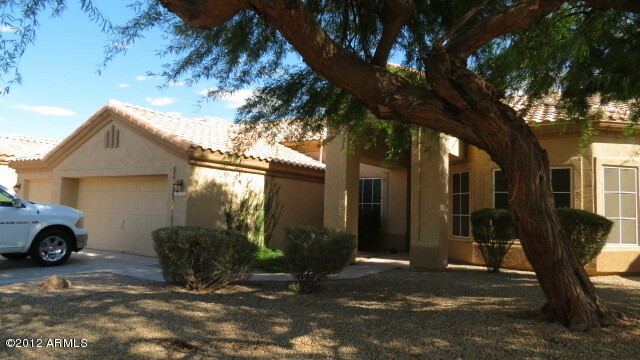 RCP’s Arizona real estate agents are trained by an experienced real estate broker in Arizona luxury homes transactions as well as valuation techniques for luxury homes in Arizona; that’s why we feel RCP is the best real estate company in Arizona with services for commercial and residential. Check out our website. It has the most advanced and user friendly technology available. You can search for custom homes or luxury homes in Arizona. Searching and viewing land in Arizona is easy. See for yourself why RCP is the place to go for luxury and custom homes. RCP Real Estate: your Arizona Real Estate company! 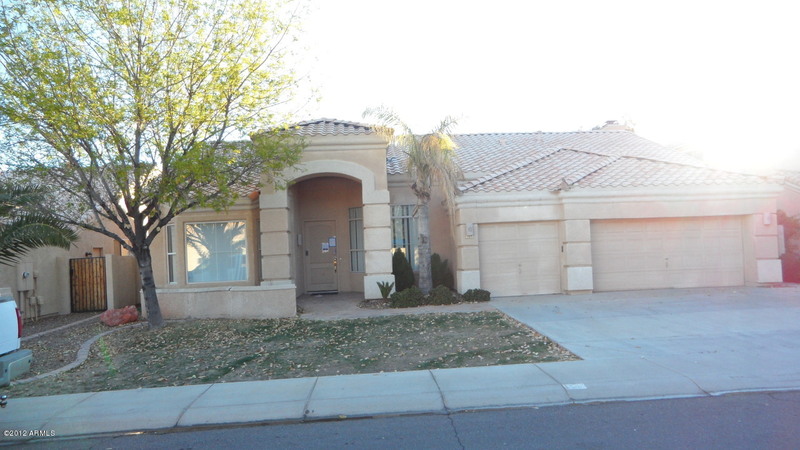 Are you looking for Pinal county foreclosures and Maricopa county foreclosures? 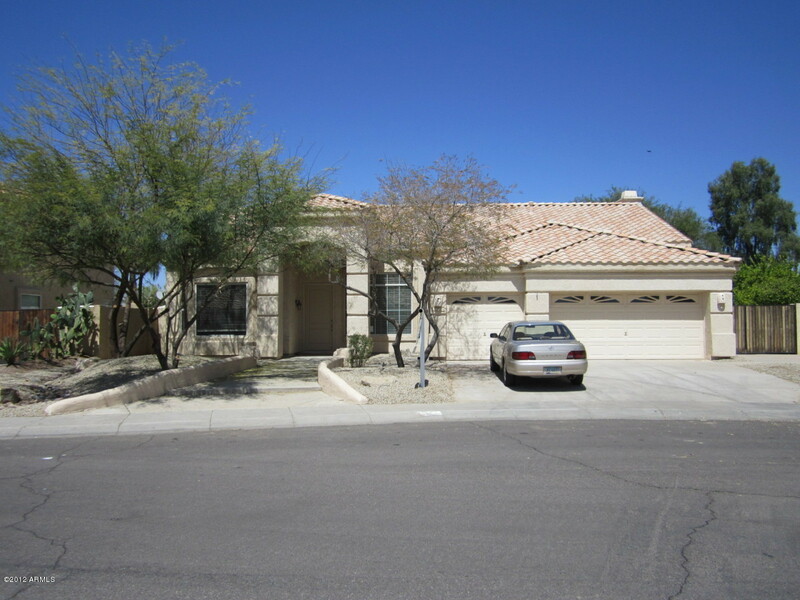 RCP can help with your Pinal county foreclosures and Maricopa county foreclosures search! Pinal county foreclosures and Maricopa county foreclosures are a goldmine for investors. 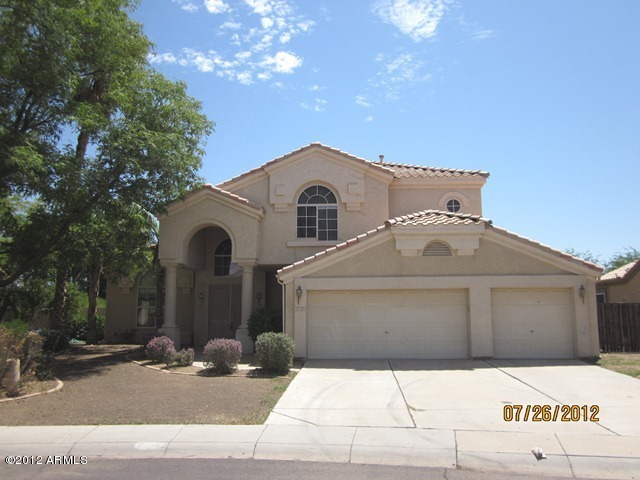 RCP has the most comprehensive and up to date real-time Arizona homes for sale search tools; however, we also have foreclosures search tools as well. Contact us to be subscribed to our foreclosure properties list, updated in real-time. 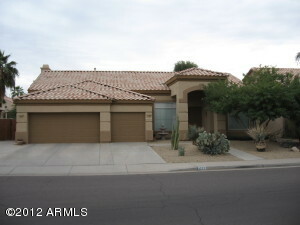 Our agents are the best real estate agents in Arizona and we offer bidding services for our clients. Pick up a foreclosed property, buy and flip, or buy and hold. 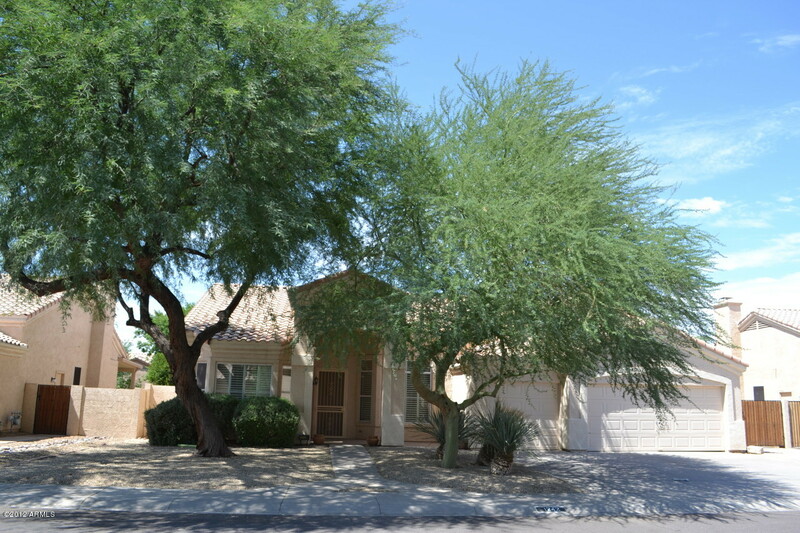 Foreclosure auctions are very time consuming and with less than a day to view the property it can be hard to find the right properties, but with RCP’s bidding service we can send you photos of our walk-through and give you something to look at while placing your bid. 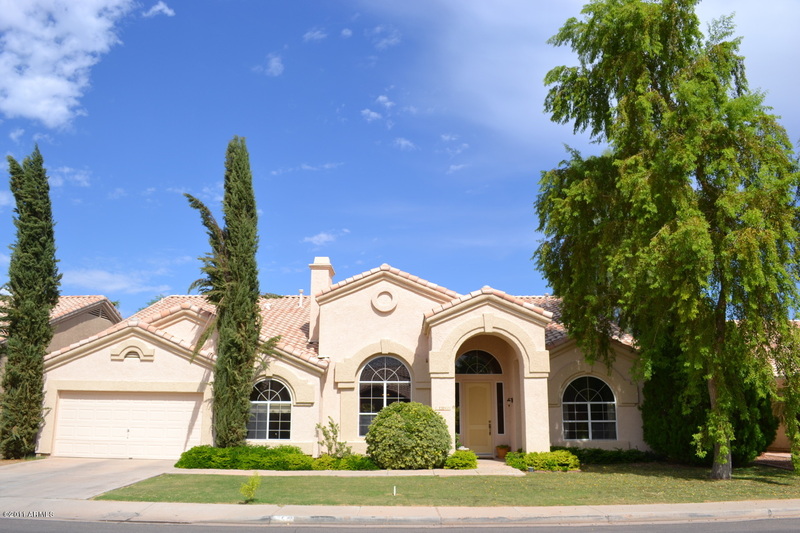 Pinal county foreclosures are becoming more popular, but still much less competitive than Maricopa county foreclosures which have always been plentiful for foreclosure investors since 2007. 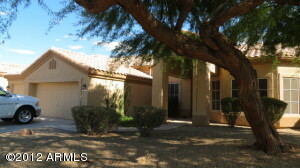 RCP: the best Arizona real estate company with the best search tools available! Call or e-mail for more info. 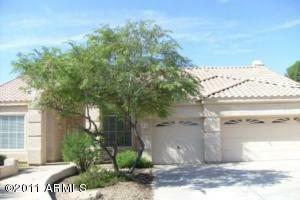 Pinal county foreclosures and Maricopa county foreclosures.